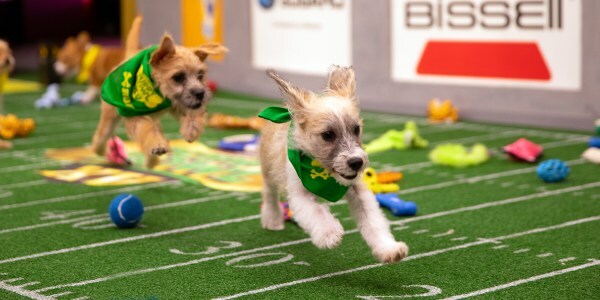 Karlie the dog is ready for her close-up in "Dog Bowl II" this weekend. Mr. Bojangles arrived at the Animal Care Center of NYC shelter in February 2017 with a spinal injury that left him partially paralyzed. Linda Vetrano, founder and president of Posh Pets Rescue, decided to spring the little guy from the shelter and get him the back surgery and physical therapy he needed. He now has a custom wheelchair and a newfound zest for life. “Dog Bowl II” also profiles Pen Farthing, a former Royal Marines sergeant who founded the Nowzad animal shelter in Afghanistan; Pilots N Paws, an organization of volunteer pilots who provide animal transportation; and the Baltimore Animal Rescue & Care Shelter (BARCS), the largest animal shelter in Maryland. 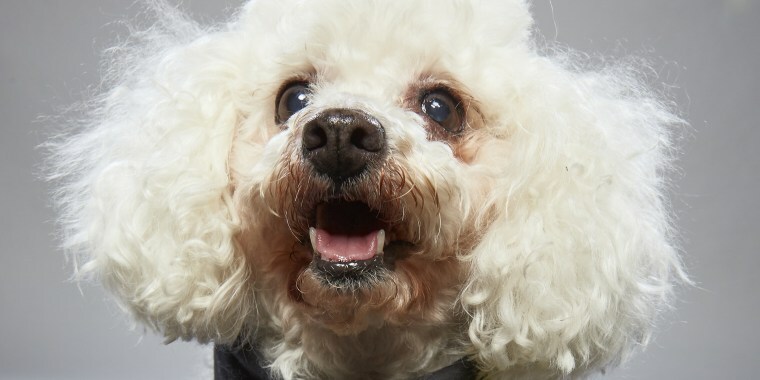 Celebrity senior rescue dogs Mervin the Chihuahua, Marnie the Dog, Kimchi Kardoggian and Ella Bean also make swoon-worthy appearances.